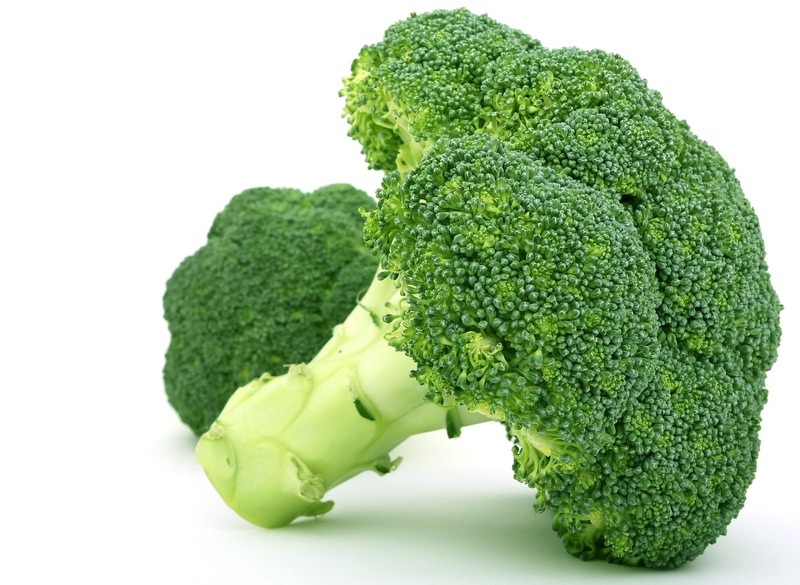 Cruciferous vegetables also contain phytochemicals which help the body in fighting off cancer. Phytochemicals enter the bloodstream only within hours of eating cruciferous vegetables. 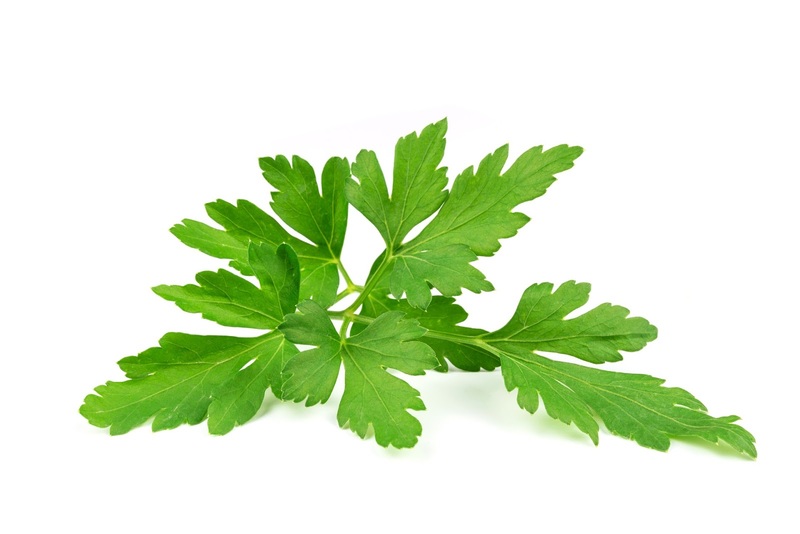 They boost the production of anticancer enzymes. These enzymes attack carcinogens by attaching them to molecules and removing them from body cells. Some type of phytochemicals even stop carcinogens from forming in the first place inside our bodies. Always buy fresh and dark green broccoli which is firm and all the florets are tight and close to each other. Broccoli is easy to cook and its ready to eat just by microwaving it for a few minutes or lightly steaming it. 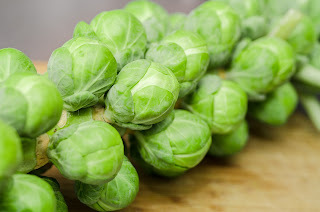 Brussels Sprouts contain sulforaphane and many phytochemicals. They are a good source of vegetable fiber. They are easy to steam and fast to cook. Always buy fresh brussels sprouts which are tight and firm with bright green color. Cabbage is available in many different varieties all of which are rich in antioxidants. 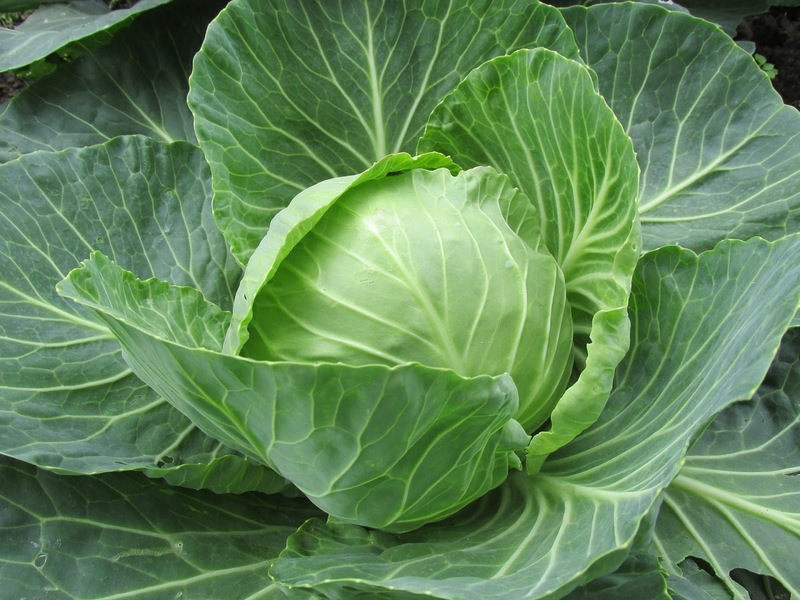 The chinese cabbage particularly has a lot of beta carotene, calcium, vitamin C and potassium which are all anticancer agents. 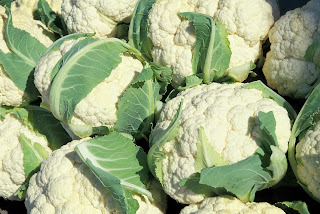 Cauliflowers are a good source of fiber, potassium, vitamin C and many phytochemicals. They are an excellent food to include in your diet and they can be cooked very easily. Cauliflower has surprisingly low amount of calories. You probably eat spinach if you have a salad in your menu every now and then. 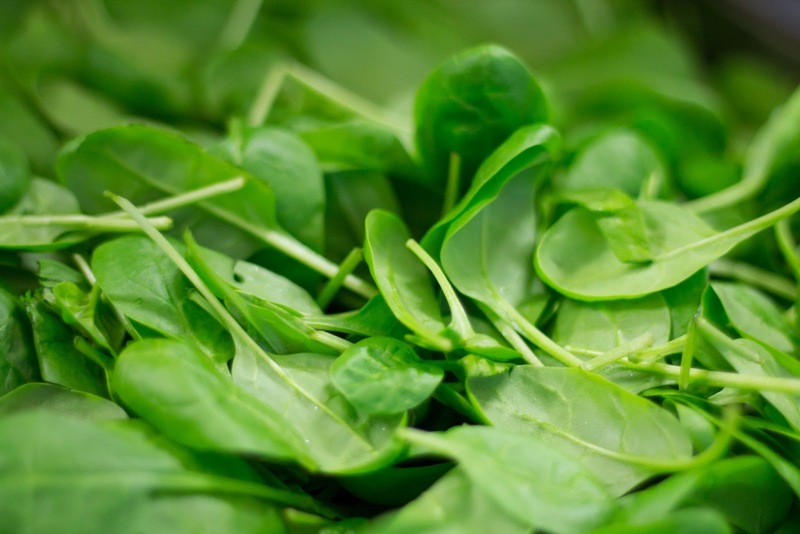 Spinach is packed with beta carotene which is a strong antioxidant for use against cancer. Spinach also contains vitamins C and E. When you buy spinach make sure you buy fresh just like all your other veggies with crisp leaves and dark green color. Parsley has a fresh taste and you can use it in everyday foods. It contains beta carotene and vitamin C. So along with good taste it can give you body cancer fighting ability.